The launch of Destiny is finally upon us and we are clearly talking about the launch of the biggest game this year. Its publishers reported that it made no less than half a billion dollars in the first 24 hours after launch, so it’s that big! However, you can’t have a huge game without its fair share of problems and we are here to try to fix them. 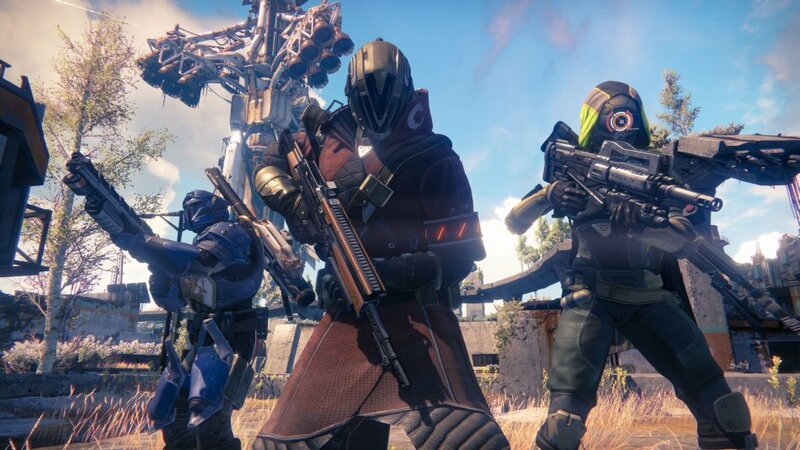 We’re mainly talking about the Destiny crashes and error codes like the Ce-34787-0 error (Centipede Error) that relates to connection problems. So let’s not waste any time and let’s see below some tips and tricks on how to fix Destiny crashes and errors that prevent us from playing or fully enjoying the game. Most of the errors in Destiny that have been reported so far come after the “ATTENTION: Contacting Destiny Servers” message and they sometimes have names of animals (Chicken, Centipede, Bee and so on). A really common error is also the aforementioned Ce-34787-0 that drives people crazy. So… what can you do about it? These errors are all connectivity-related errors. In most cases, making sure that your NAT (network address translation) is set up properly will fix these errors and you will be allowed to play the game without a problem. A Type 1 NAT (PlayStation) or an Open NAT Type (Xbox) is preferred. The problem? People playing on College campus connections don’t have access to change these settings and all they can do right now is wait for Bungie to fix this. Now you know what you have to do to fully enjoy the game! Don’t hesitate to let us know by commenting below if you have other issues or, even better, if you manage to find a different fix to the Destiny crashes and error codes.